The elegant simplicity of this chair when combined with its supreme feather filled comfort will ensure its status as a timeless classic. 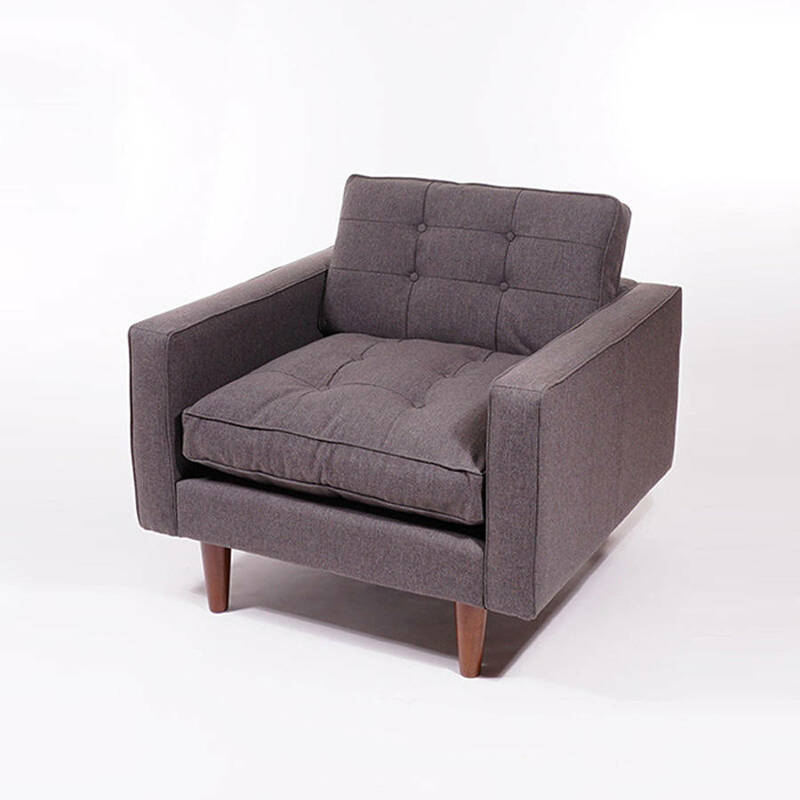 Pascal is upholstered in a dark grey woven fabric with matching button detailing to the back and seat. 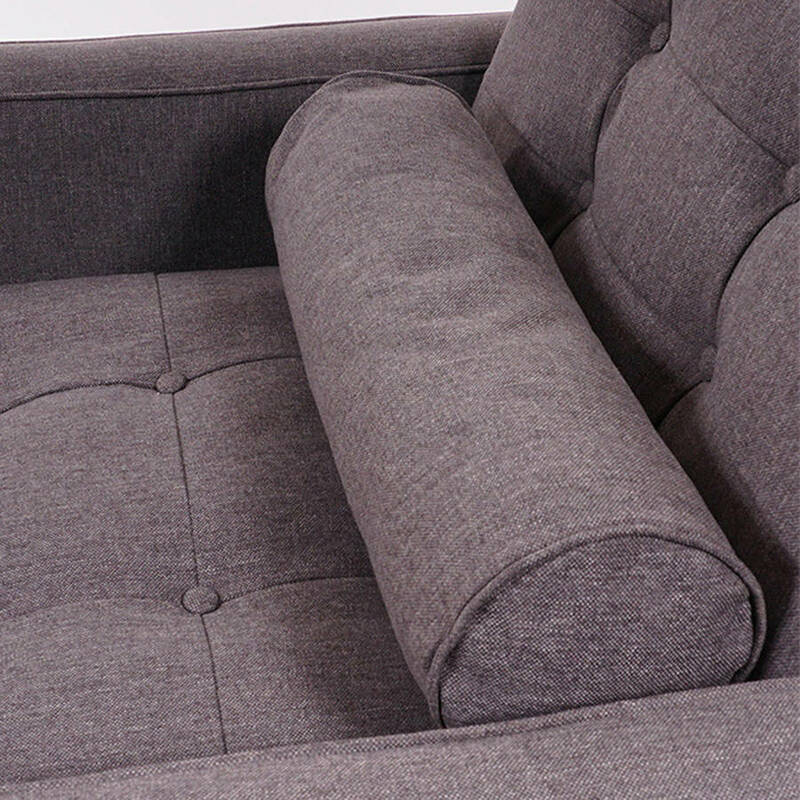 There are two roll cushions provided which give added flexibility in terms of support and overall look. 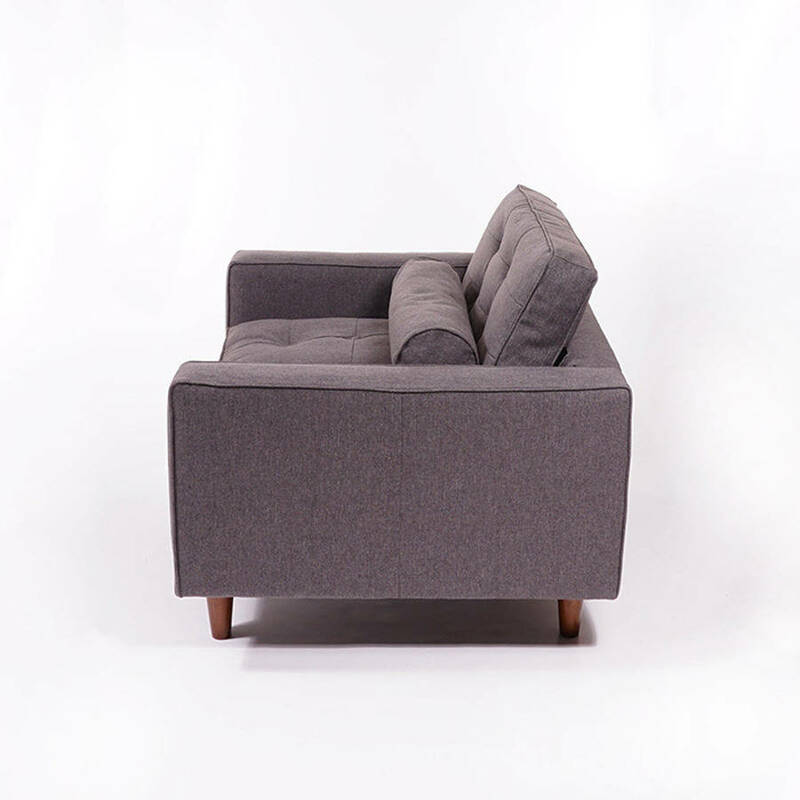 An ideal chair for anyone wanting to add a stylish, contemporary look to their home. Mainland UK delivery included in the price. Please contact us for delivery elsewhere. 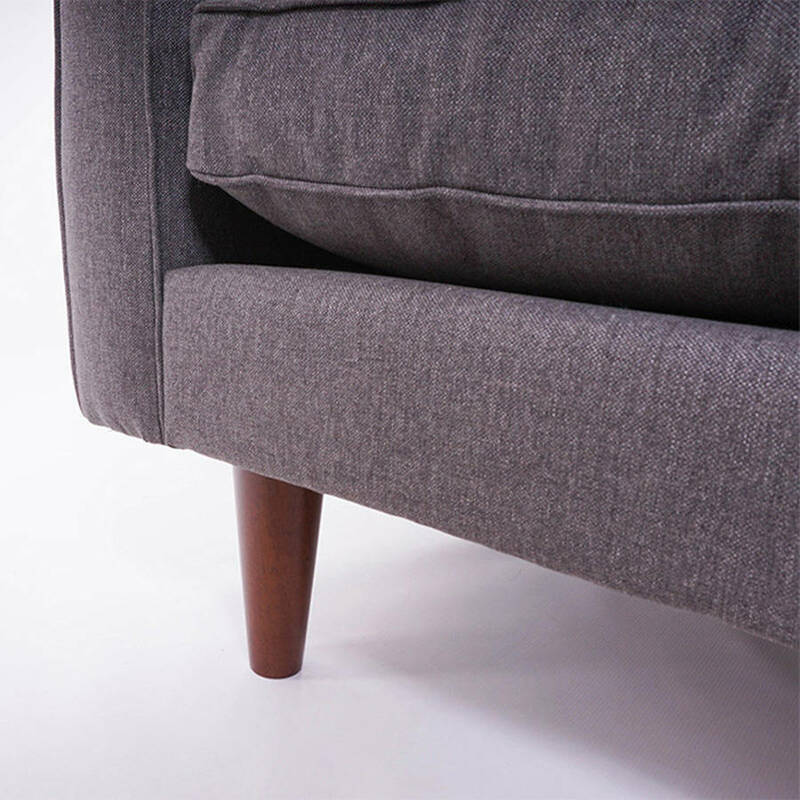 Assembly: Easy assembly, legs require attaching, all parts and instructions included. 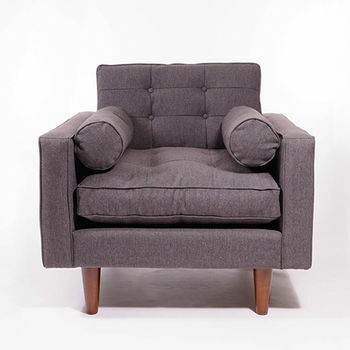 This product is dispatched to you by Stuhl.